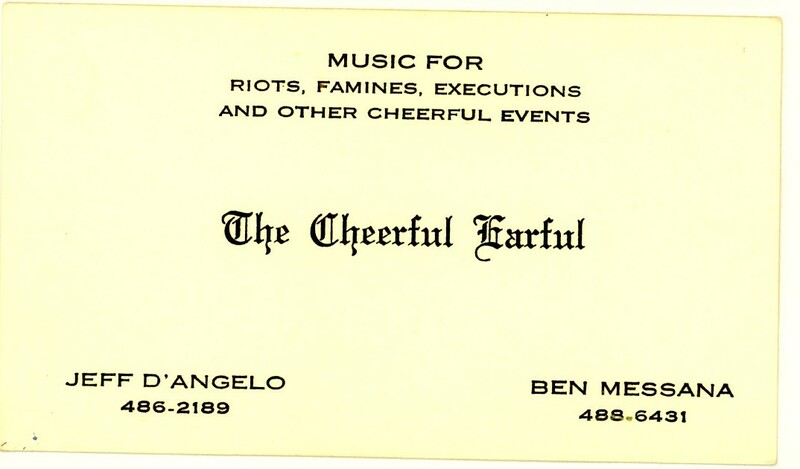 The Cheerful Earful were students from Upper Arlington High School, and were a popular teen band in the Columbus area, with a sense of humor (as you can see from the pic and card). 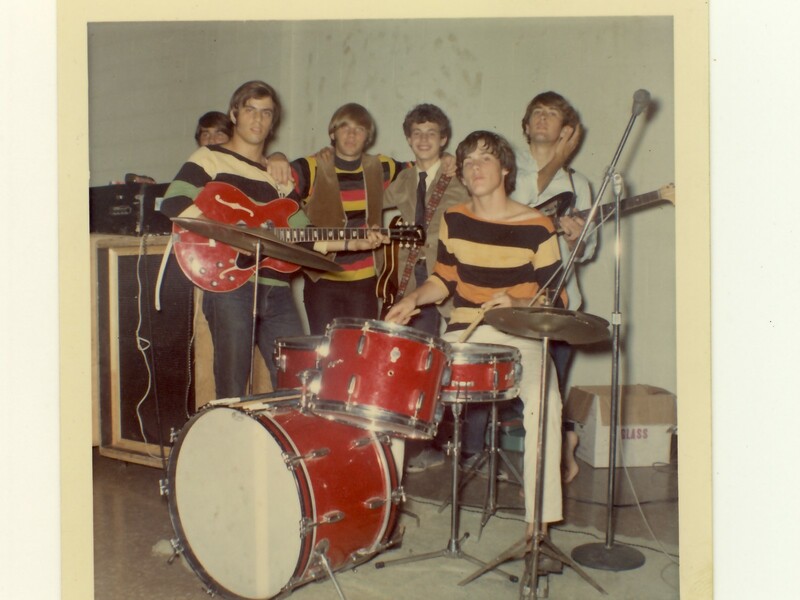 Members of the band included Jeff D'Angelo (bass), Ben Messana (guitar), Bob "Steve" Stevenson (keyboards), Charlie Bleak (drums), George Macklin (guitar), and Rick Wilson (vocals). The Earful did some recording, but never released any records. 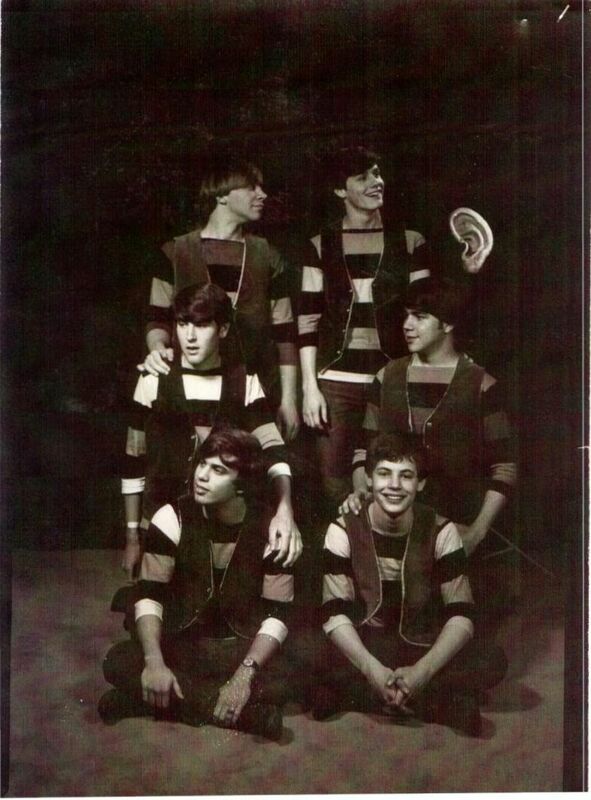 Steve Stevenson - "The Earful recorded at a tiny studio on First Avenue in Grandview in 1965, a jingle for Lazarus department store's "Junior Girls Shoppe." It was played on TV and radio a million times but we didn't get any residuals. The song we did on Upbeat (Five Foot Two) was recorded in Louisville, KY, at Sambo recording studios. The Fifth Order recorded some of their stuff there." Jeff D'Angelo later performed in the area as "Mr. Vegas". He is the brother of actress Beverly D'Angelo. Charlie Bleak later recorded some solo recordings in the 1970s.